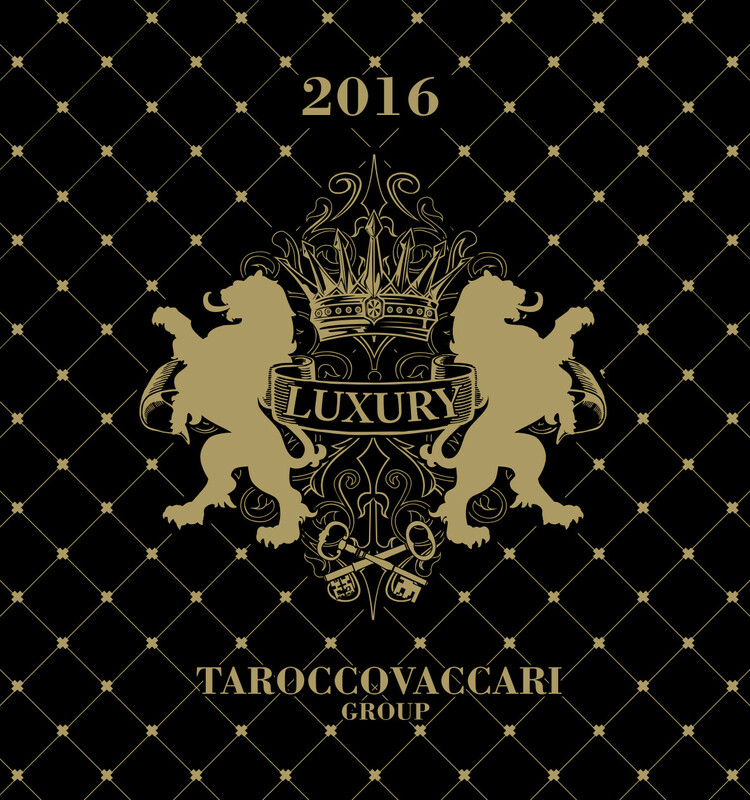 Tarocco Vaccari combines classical italian style with modern soul of italian design. Discovery the world of Made in Italy. 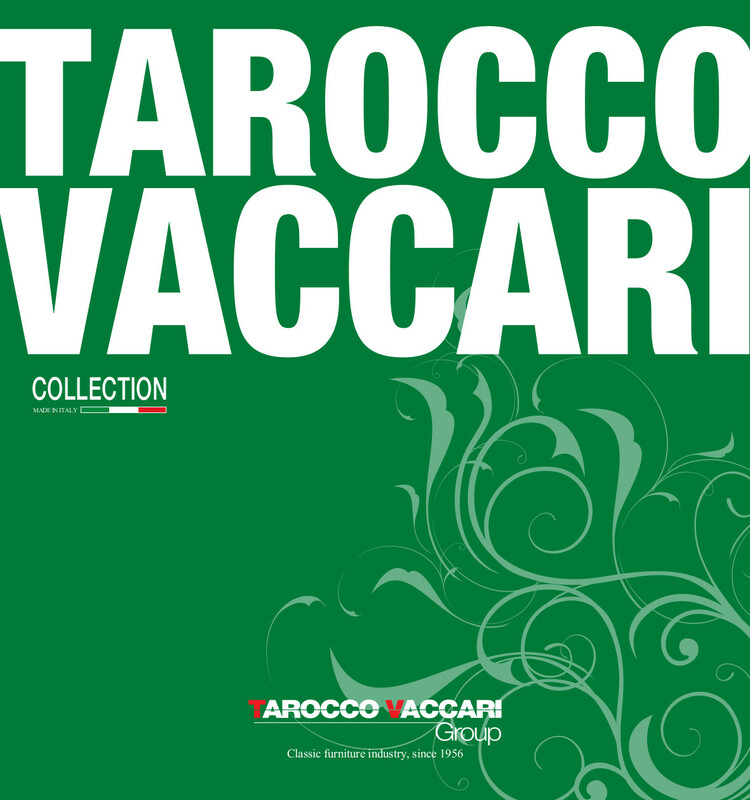 Tarocco Vaccari has more than 2000 items in his catalogue: all made in Italy furniture. Living room, Kitchen, Bedroom or individual accessories. What Issue do you search? Our creations offer an innovative passion for furnitures, worked with the higly-skilled hands of our craftsmen combining knowledge and taste for elegance in which the soul of the original companies is not lost. 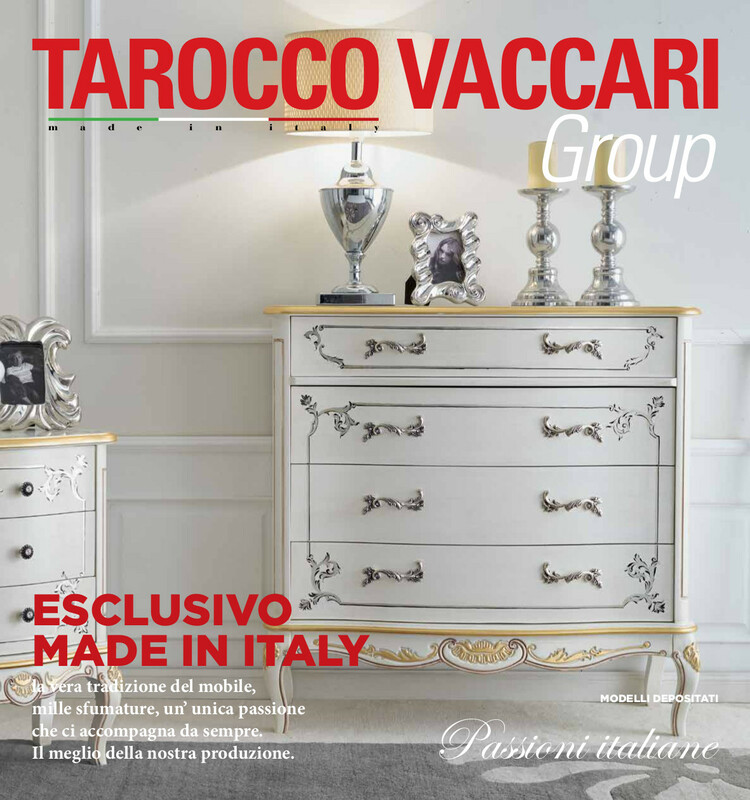 Styles and reproductions that for the furniture market become living rooms, bedrooms, bookcases etc.. allowing our company to offer to its customers a wide choice of over 2000 items available in our catalogues but also with the possibilty to customize any detail under request. At every stage of production we combine manual skills and modern technology. All our departments are modernly organized and structured. 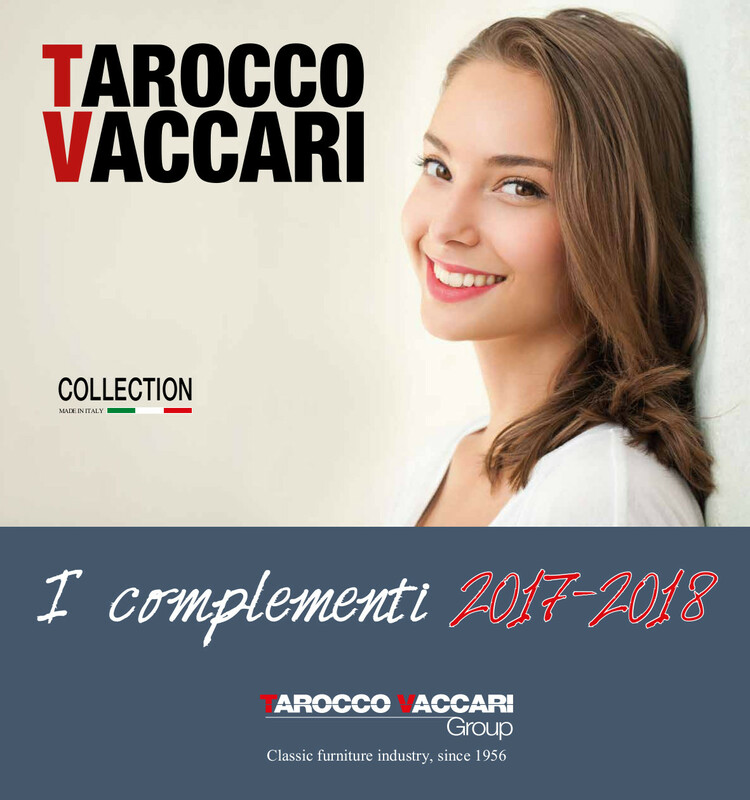 In our showroom customers have the possibilty to view all the items produced in our factory, our company’s reliabilty always ensures on-time deliveries. Do you search furniture for contract? Hotels, villas, appartments, showrooms: thanks to our technical department and our skilled artisans, we are able to realize high quality furniture for contract. Our internal technical department develops drawings, rendering, complete project. Our internal cabinetmaking department realizes custumized furniture. Thanks to our team and our technology, we can also support you in the production of large amounts of furniture (even in limited time). 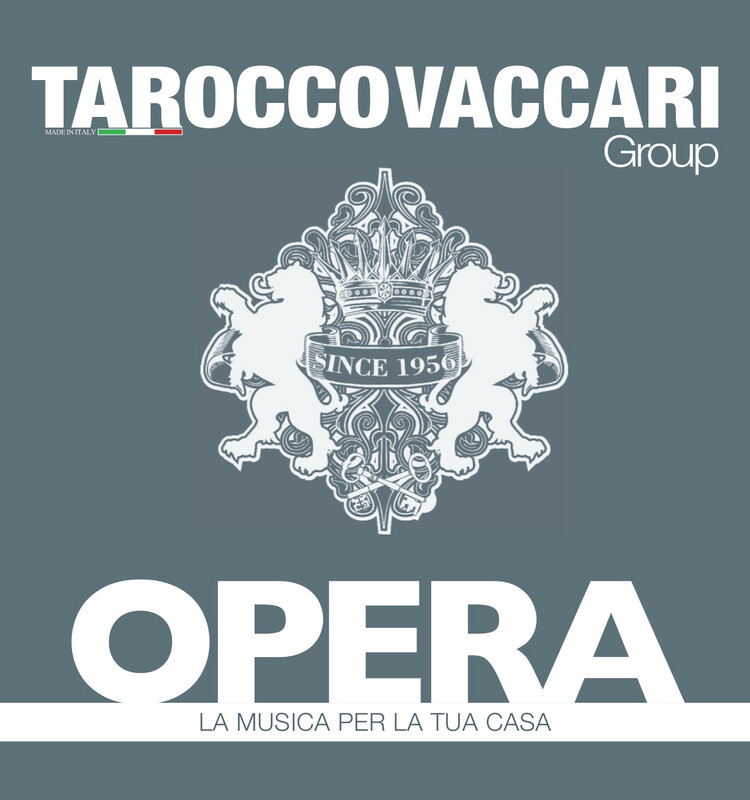 We have great experience not only in italian contract but also in international contract. Do you search contemporary furniture?